Director and artistic director of Tara Theatre, Jatinder Verma is teaming up with actor, comedia, novelist and playwright Nigel Planer, in a brand-new adaptation of Marivaux's classic French Farce. Transporting the story of a betrothal in 1730s France to twenty-first century England, The Game of Love and Chai revolves around a marriage between two modern day Asian families combining familiar French farce with contemporary comedy and Bollywood song and dance. Jatinder Verma was awarded an MBE for services to diversity in the arts in 2017. 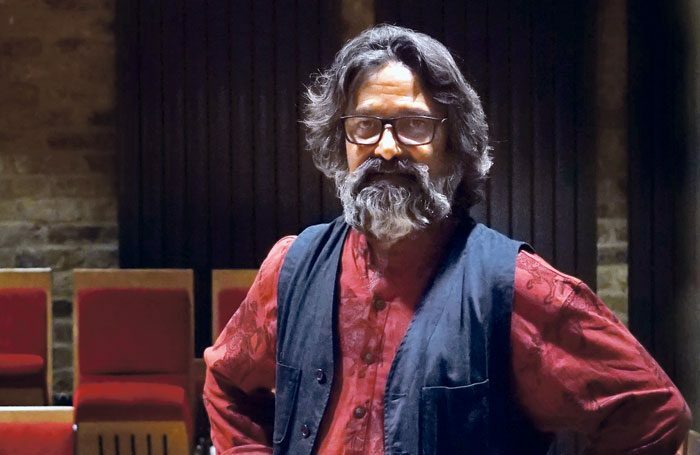 Jatinder is one of the co-founders of Tara, and was the first Asian or Black to direct at the National Theatre, with his own adaptation of Moliere'sTartuffe. His previous productions include A Midsummer Night’s Dream, The Black Album at the National Theatre and Macbeth, the first tour for Black Theatre Live.